How did the Schlieffen Plan contribute to war? In 1904 France and Britain signed the Entente Cordiale (friendly understanding). The objective of the alliance was to encourage co-operation against the perceived threat of Germany. Negotiations also began to add Russia to this alliance. As a result of these moves the German military began to fear the possibility of a combined attack from France, Britain and Russia. Alfred von Schlieffen, German Army Chief of Staff, was given instructions to devise a strategy that would be able to counter a joint attack. In December, 1905, he began circulating what later became known as the Schlieffen Plan. 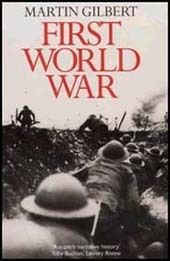 Schlieffen argued that if war took place it was vital that France was speedily defeated. If this happened, Britain and Russia would be unwilling to carry on fighting. 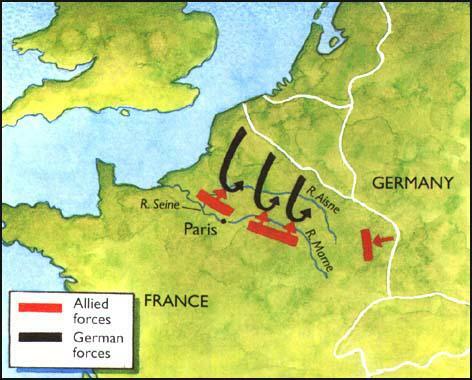 Schlieffen calculated that it would take Russia six weeks to organize its large army for an attack on Germany. Therefore, it was vitally important to force France to surrender before Russia was ready to use all its forces. 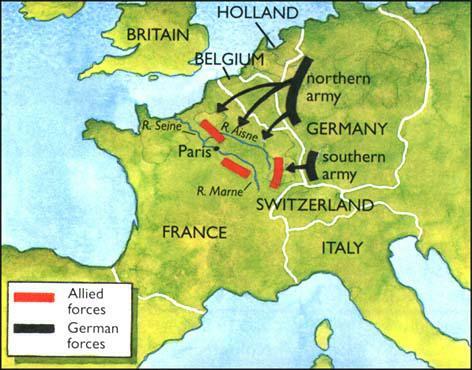 Schlieffen's plan involved using 90% of Germany's armed forces to attack France. Fearing the French forts on the border with Germany, Schlieffen suggested a scythe-like attack through Holland, Belgium and Luxembourg. The rest of the German Army would be sent to defensive positions in the east to stop the expected Russian advance. When Helmuth von Moltke replaced Alfred von Schlieffen as German Army Chief of Staff in 1906, he modified the plan by proposing that Holland was not invaded. The main route would now be through the flat plains of Flanders. Moltke argued that Belgium's small army would be unable to stop German forces from quickly entering France. Moltke suggested that 34 divisions should invade Belgium whereas 8 divisions would be enough to stop Russia advancing in the east. 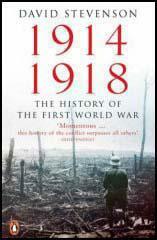 On 2nd August 1914, the Schlieffen Plan was put into operation when the German Army invaded Luxembourg and Belgium. However, the Germans were held up by the Belgian Army and were shocked by the Russian Army's advance into East Prussia. The Germans were also surprised by how quickly the British Expeditionary Force reached France and Belgium. On 3rd September, Joseph Joffre, the Commander-in-Chief of the French forces, ordered his men to retreat to a line along the River Seine, south-east of Paris and over 60km south of the Marne. Sir John French, commander of the British Expeditionary Force agreed to join the French in attacking the German forces. The French 6th Army attacked the German Ist Army at the Marne on the morning of 6th September. General Alexander von Kluck wheeled his entire force to meet the attack, opening a 50km gap between his own forces and the German 2nd Army led by General Karl von Bulow. The British forces and the French 5th Army now advanced into the gap that had been created splitting the two German armies. For the next three days the German forces were unable to break through the Allied lines. At one stage the French 6th Army came close to defeat and were only saved by the use of Paris taxis to rush 6,000 reserve troops to the front line. On 9th September, General Helmuth von Moltke, the German Commander in Chief, ordered General Karl von Bulow and General Alexander von Kluck to retreat. The British and French forces were now able to cross the Marne. The Schlieffen Plan had not succeeded. The German hopes of a swift and decisive victory had been frustrated. However, the German Army had not been beaten and its successful retreat and the building of trenches between the North Sea to the Swiss Frontier ended all hope of a short war. By John Simkin (john@spartacus-educational.com) © September 1997 (updated April 2017). Victory on the Allied left in Northern France and West Flanders is confidently expected by the troops. From many quarters come reports of the high hopes entertained by the armies. Apparently the fighting is going well and the German position becoming increasingly unfavourable. Throughout yesterday the enemy vigorously attacked the Allied front, only to be beaten back after suffering heavy losses. These tactics are one more proof of the pressure under which the Kaiser's armies are giving way. The generals are evidently doing their utmost to check the Allies, but of a genuine offensive there is no sign. About Nieuport, on the Belgian coast, where the Allied front reaches the sea, the British navy has lent the armies valuable aid. Three heavily armed monitors, bought by the Admiralty from Brazil, for whom they were completing in England when war broke out, steamed in close to the shore, and by shelling the German flank powerfully assisted the Belgian troops. Machine guns were landed at Nieuport, and by that means also the navy reinforced the defence. The seaward flank is attracting much of the enemy's attention. Yesterday, says the Paris official statement, the battle was violent between La Bassee and the coast, but nowhere did the Germans obtain any success. Russia is more than holding her own. Petrograd, which has been studiously moderate in its reports about the fighting in Poland, now announces a German retreat from before Warsaw. The enemy are falling back utterly routed. It has been obvious for several days that Germany's first effort to force a way over the Vistula had failed; the failure now appears to have been costly. Russia's claims find unwilling support in the Berlin wireless circular, which has taken to announcing "no result" and "no change" on the Polish front. Germany will find herself faced with disaster if Russia is able to continue her good work and beat General von Hindenburg's main army as she has beaten his advanced troops. A strong cavalry force has pushed rapidly westwards to Lodz, and from there threatens the German rear. About Radom, on their advanced right, the enemy have prepared a defensive line, but they can hardly remain in possession while danger draws near from Lodz. On the Vistula, east of Radom, the Russians have taken 3,000 prisoners, cannon, and machine guns.